Took a little longer to finish this chapter than we'd like, but here we go! 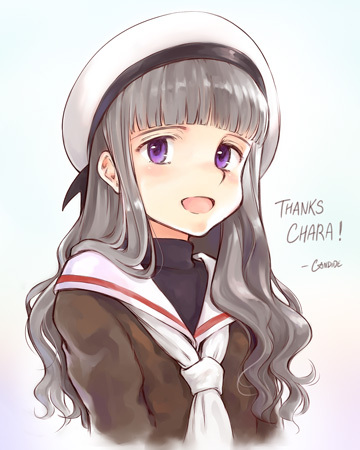 A few days ago, we got a lovely email with a gift from a reader, Candide-kun! Not only is it for my favourite CLAMP title, Cardcaptor Sakura, but it's awesomely drawn! Thanks for new chapter. Great work as always .